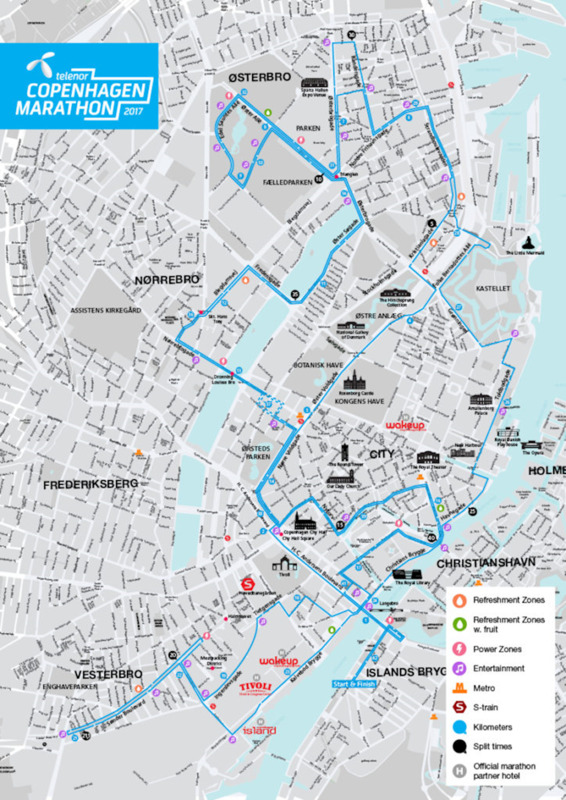 The race is special in many ways But one thing is the course around almost every part of Copenhagen. The course goes to Frederiksberg which is a very beautiful part of the city. Theres a fantastic atmosphere in the city, and a lot of spectators along the route. The course is pretty fast, and the field of elite runners is getting stronger and stronger. Course record for men is 2:11:15 (William Nyarondia Morwabe from Kenya in 2018) and 2:30:51 for women (Colleen De Reuck from USA). 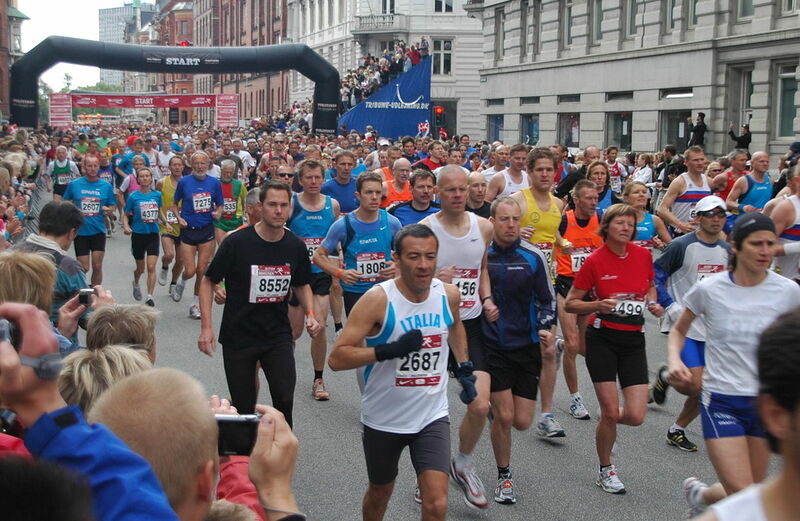 The strong elite field is a result of the attempt by the Telenor Copenhagen Marathon organizers to achieve the IAAF Road Race Bronze Label. That is why Henrik Paulsen, responsible for the elite at the Telenor Copenhagen Marathon, has had a strong focus on Kenya and Ethiopia in his search for fast runners. "There is no doubt, that if we achieve a race record on Sunday it will either be a runner from Ethiopia or Kenya. Even though we are not able to attract the absolute elite to our race yet, this year's level is still very impressive, and I'm very satisfied with the elite field that will be at the starting line on Sunday, because it is the strongest field we have had to date at the Telenor Copenhagen Marathon", says Henrik Paulsen. I have heard this is a great way to tour the city.